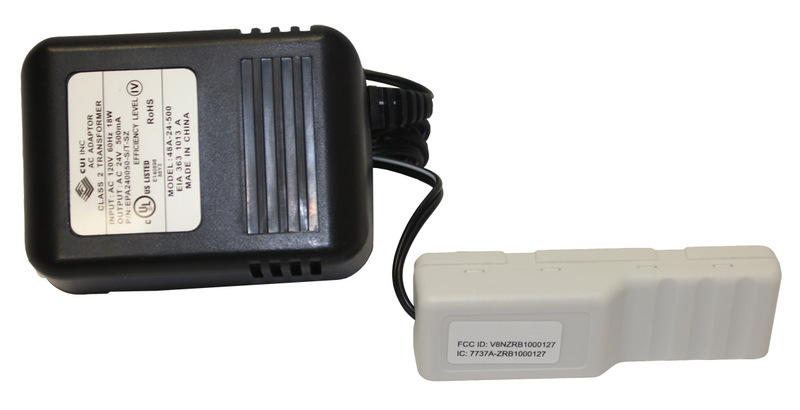 The Web Comfort WEB-REP Range Extender is a wirelessly connected 120VAC plenum rated repeater used to extend the range of the Web Comfort Energy Manager signal within or between structures. Up to 100 number of range extenders can be used with a Web Comfort Energy Management Systems. The WEB-REP is recognized as a device by the Web Comfort Manager. The power supply is included.